AAAHHH ... I have been blinded by the light! What is that shining orb in our upstate New York sky? It is so bright, and it feels so warm. Could it be .... the sun?? Why, yes. Yes, it is!! Hurry. Hurry. Grab your flip flops. Grab your sunglasses. You are long overdue for some Vitamin D.
Last night, as my windows were open, I heard the peepers for the first time in twelve long months. It was glorious! 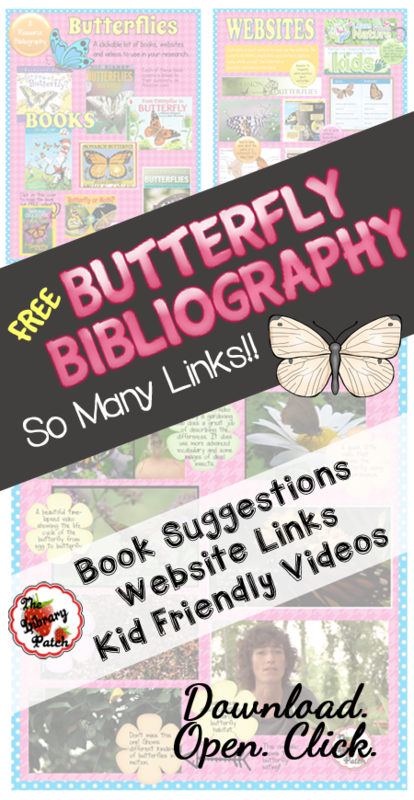 It put me in the mood to share some of my Spring critters' clickable bibliographies. If you are doing research with little ones, then you REALLY want to make sure that you have the best resources available. Let your virtual librarian help you out with this! 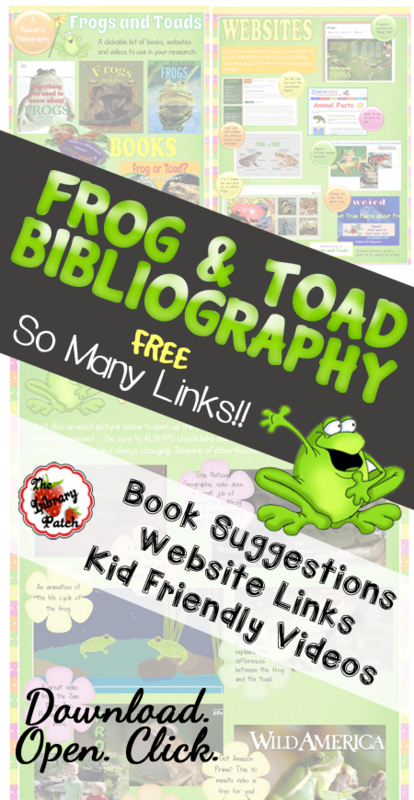 Click on the pictures below to download a couple of FREE bibliographies. You will be taken to Google Drive where you will click on the "Download" arrow and then save the PDF file to your own computer. Each bibliography is an interactive PDF. After you download the file, once opened, you can click on the snapshots of books, websites, and videos. Each snapshot will quickly and easily take you to the website or video shown. These resources can easily be used on your Smartboard, ipad or tablet, desktop or laptops. So many uses! !